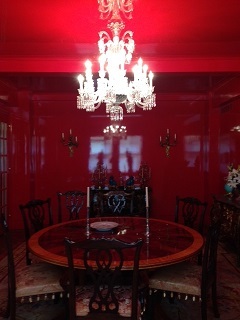 We understand that businesses can’t settle for subpar chandelier cleaning in NYC. If you are looking for chandelier service in New York City, you need the most meticulous and highly skilled artisans to provide satisfactory service in this world-class environment. Patrons don’t expect dusty or chipped chandeliers when they visit one of New York’s premier hotels or catering venues, and you can unlock the true beauty of your lighting fixtures when you choose the best provider of chandelier cleaning in NYC. Expert Lighting isn’t new to the big stage of chandelier service. Stay Hotel Manhattan is just one of our many NYC hotel clients, and the John Engeman Theatre NY is a fine example of our exemplary work as well. Pass through the award-winning Sterling Wedding Hall and catering service to peruse our chandelier workmanship, or visit us online to see that our craft isn’t limited to New York–we were even selected to refurbish and clean the four historic Rambusch chandeliers in Bancroft Hall at the United States Naval Academy. Your catering hall or hotel in NYC needs an added sparkle to stand above the rest, and your guests will notice the difference when your chandeliers have been cleaned by Expert Lighting. You can offer your customers the classy environment they are looking for by keeping your chandeliers clean and sparkling, and nobody provides better chandelier cleaning in NYC than Expert Lighting. 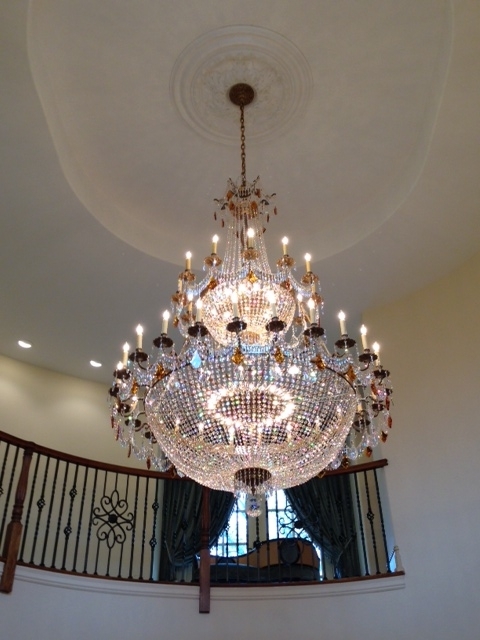 Our service is foremost meticulous: we don’t simply wipe down chandeliers, we disassemble them and clean each individual piece of metal and crystal by hand. It doesn’t matter how long it takes–Expert Lighting gives each chandelier the attention it deserves, then puts it back together and hangs it back up just the way it was before. Our service is also careful, meaning we won’t cause any harm or wear on your valuable lighting fixtures. We use cleaning solutions without chemicals to avoid any type of corrosion, and our chandelier cleaning service won’t stain precious metals or erode your crystals or fixtures. 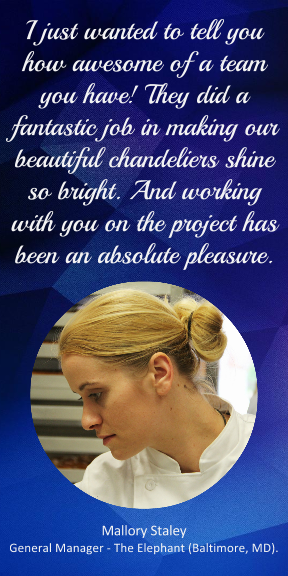 Our technicians are highly trained and comfortable working with the world’s finest chandeliers. 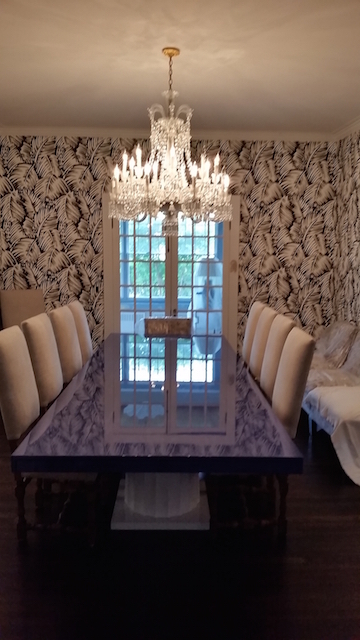 While we frequently work with brands like Baccarat, Murano, or Waterford, you can be sure we treat every chandelier and light fixture with equal dignity. Whether at Radisson, the Peabody Court Hotel, or Pardes in Brooklyn, Expert Lighting provides unparalleled chandelier cleaning in NYC. We have different cleaning options and rates for your individual needs or budget: call (646) 798-7700 for one of our personal consultations today, or contact us online.